AS the season begins to develop and brides are booking their weddings for the year, I am seeing a trend of really cool colors making the scene. 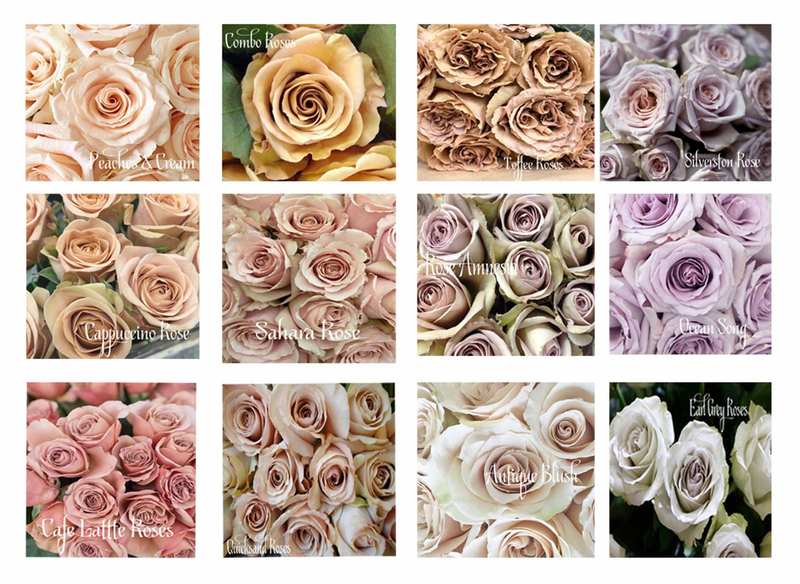 Taupes, golds and browns are more predominant this year with a hint of lavender roses. Very warm, somewhat monochromatic and so differently cool!